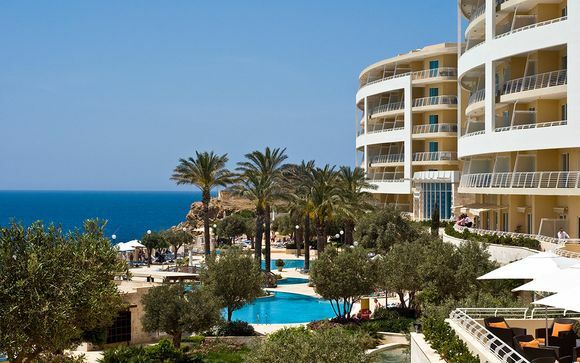 Holidays to Malta up to -70% off To take advantage of these offers, join now for free! 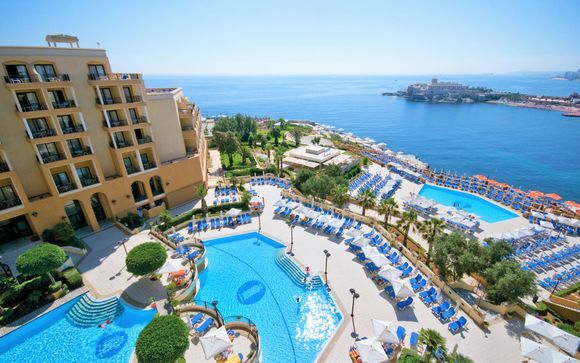 Enjoy luxury holidays to Malta with Voyage Prive and discover the beautiful waters, beaches and climate of this idyllic Mediterranean island; book online today. Valletta is Malta’s beautiful capital and a World Heritage site. It's often described as an open-air museum since it's a live experience of Baroque architecture. The area is dotted with small cafés and charming wine bars and is home to the amazing St John’s Co-Cathedral, which is a must-see for all visitors. 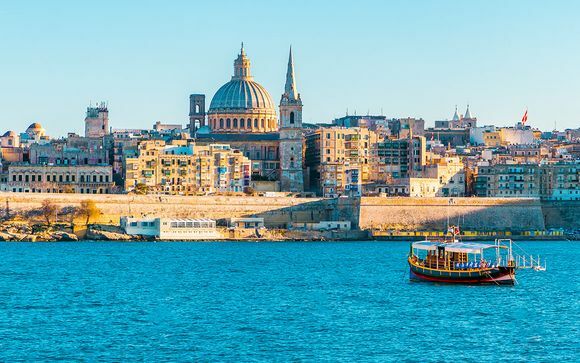 Valletta also showcases a stunning backdrop of Malta’s Grand Harbour which has often been considered the most beautiful in all of the Mediterranean. A dinner by the water here is the perfect way to end a day exploring the capital. 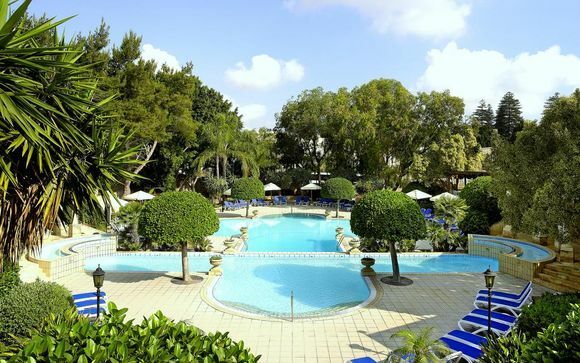 Malta is world famous for its diving due to its crystal blue waters and hot temperatures. You can spend a day diving or snorkelling at many of the amazing locations dotted throughout the islands. With an impressive range of reefs and natural caves for you to choose from, you will be in water heaven. If you haven't got the diving experience you need yet, then Malta is the perfect place to learn, with many certified diving schools located throughout the country. Malta is home to the oldest freestanding man-made structure in the world. This is the Neolithic temples at Gozo. The temples date back as early as 3,600BC and offer a unique insight into the mysterious nature of the island's past. As well as this, there are an array of other archaeological sites and temples throughout Malta that are worth visiting. The Maltese love to eat and you will find that their local food will reflect the mixed heritage of this unique island. Thanks to a wonderful mix of cultures, a truly unique cuisine has been established which includes lots of fresh seafood and vegetables, snails and rabbit. Local snacks include pastizzi, which is a small delicious pastry parcel filled with ricotta cheese or spice and peas. These delights are moreish and will leave you wanting to return to Malta for more! 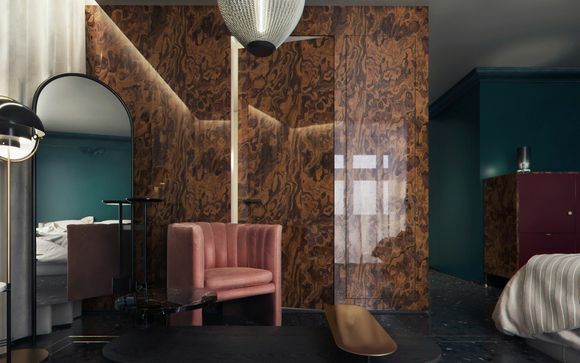 Truly making the most of the holidays to Malta means finding somewhere luxurious but affordable. 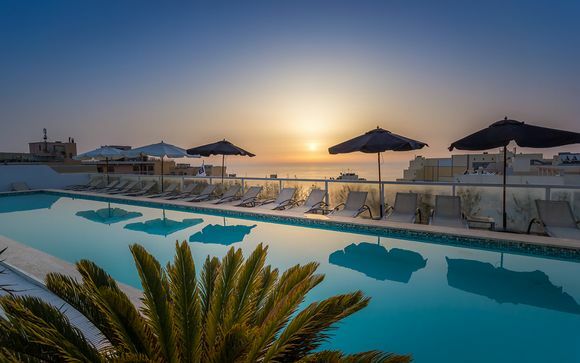 To find your perfect accommodation, whether it's a romantic couple retreat or a luxurious family bungalow, sign up to our list to receive exclusive deals and prices for your holidays to Malta.